I was meaning to create a wish list for some time now, especially during the Christmas period when many were asking what I wanted. I'm not the easiest to shop for, and these days, I tend to prefer experiences over tangible items. Having said that, I love thoughtful gifts or things that I have been wanting for some time. I was supposed to collate a list leading up to that festive period, not only for myself, but also for my blog's followers. However, I just could not find the time for it and when I looked up, Christmas flew by. I know everyday should be Valentine's day, and we should celebrate our significant others every day. But to think it positively, it's lovely to have that one extra day where you go the extra mile to celebrate them even more. So, with Valentine's Day around the corner, if you're stuck on some ideas for your significant other, these ideas may help. Obviously, this is not my entire wish list, but a few of my top picks, and in no particular order. I love fine and dainty jewelry. For me, less is more. I prefer statement pieces, instead of bundling many options together. Of course, a girl can never have enough Tiffany & Co pieces of jewelry. 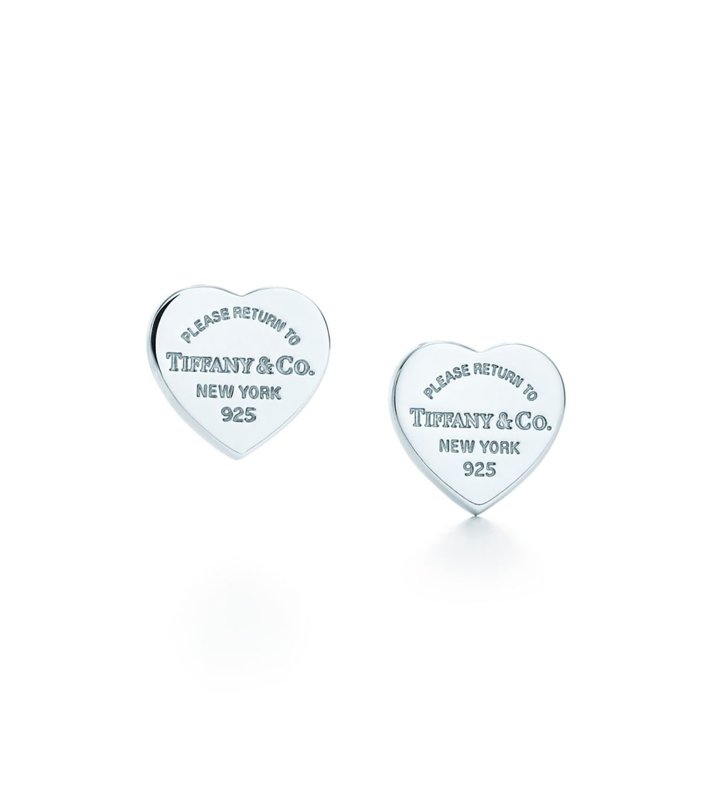 I have the necklace already, so adding these matching earrings to my collection would be perfect: Tiffany & Co Mini Heart Tag Earrings. I love to track my fitness goals, but don't we all? Usually, I would wear my Apple watch, but I'd like to be able to change it up from time to time. I've had a look around online for several options. I didn't just want a smartwatch, the Samsung and Huawei smartwatches are very under-par when it comes to design. So, forget about them. 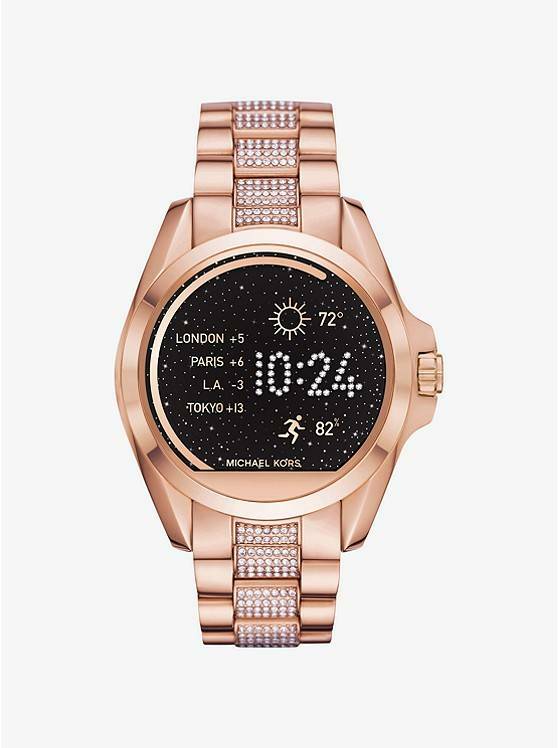 What I really want is one of the watches from the Michael Kors Smartwatch range. I'd like to be able to wear a watch that takes me from day to night. 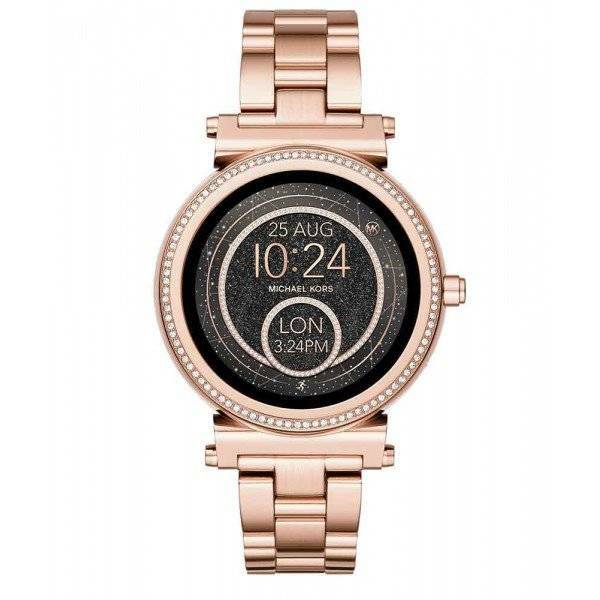 They are actually cheaper if you purchase it directly from Michael Kors online: Sofie or Bradshaw. 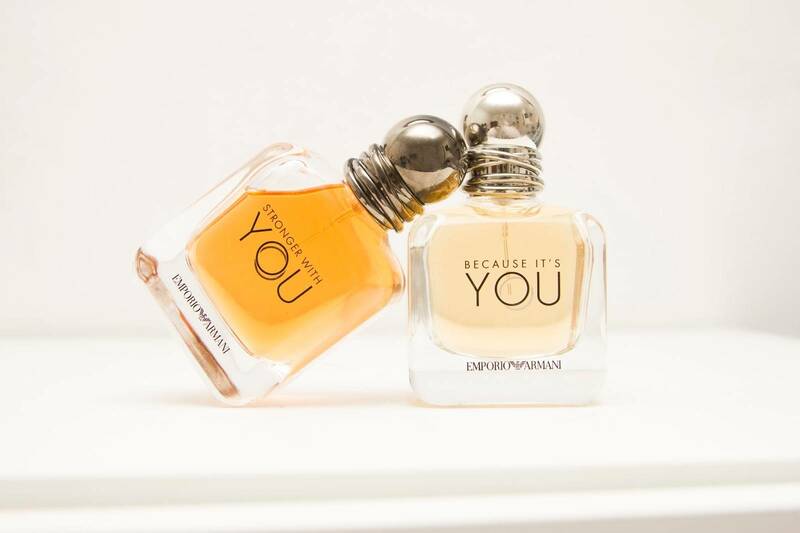 Inspired by Giorgio Armani's own personal love story, the designer recently launched two new fragrances, for him and for her, via Emporio Armani. Because It's You, for her. Stronger With You, for him. The fragrance names read rather like vows; two people committing to one another, sealed with layers of rings on the bottle cap, the same ring design that Armani himself wears still to this day. Pink is my favorite color, and many of my personal items are customized in pink. 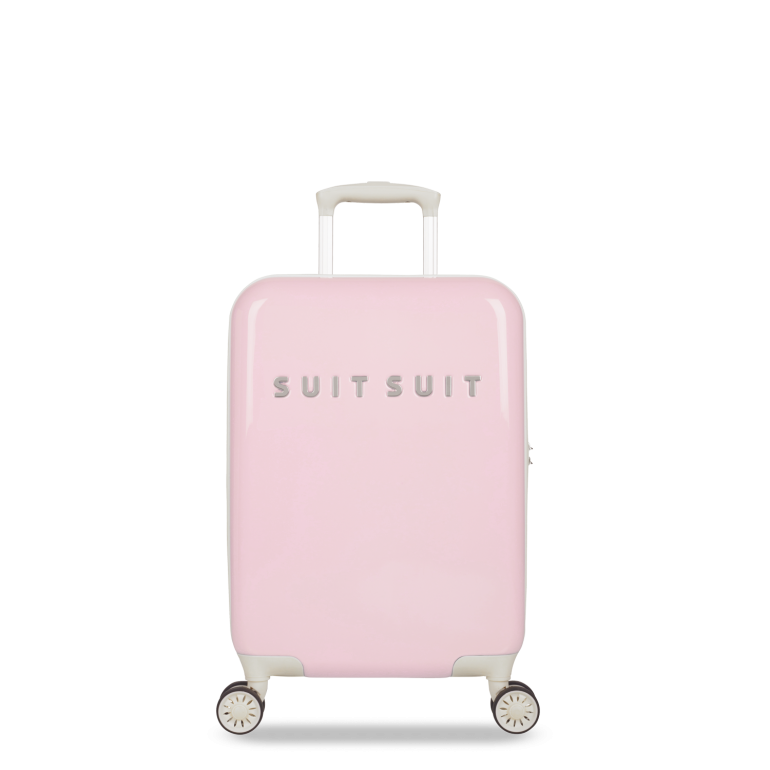 On my wish list this year, is this beautiful baby pink 50s inspired suitcase from Suit Suit. It would be perfect for my summer travels. Eventually, I would like to own the whole set, but I want to start with the 55cm in Pink Dust. This is not a sponsored post in any shape or form, I just really love it, and you can shop it here: Pink Dust Suitcase. I have been traveling much much more regularly in the past year. Given the destinations I tend to fly, I usually alternate between Emirates and Air New Zealand. I love Emirates A380 Business Class/First Class suites, and as I've flown Emirates much more, I'm only starting to rack up my air miles for Air New Zealand recently. So, it would be amazing to be gifted the membership to Air New Zealand's Koru Lounge. A little bit of relaxation pre-flight is always welcome. Here is the info: Access to Koru Lounge. Roses are my absolute favorite, alongside jasmine. What's better than roses which last a year? These would be ideal for Valentine's Day. I've seen them on Instagram countless number of times and the roses always looks so so beautiful. 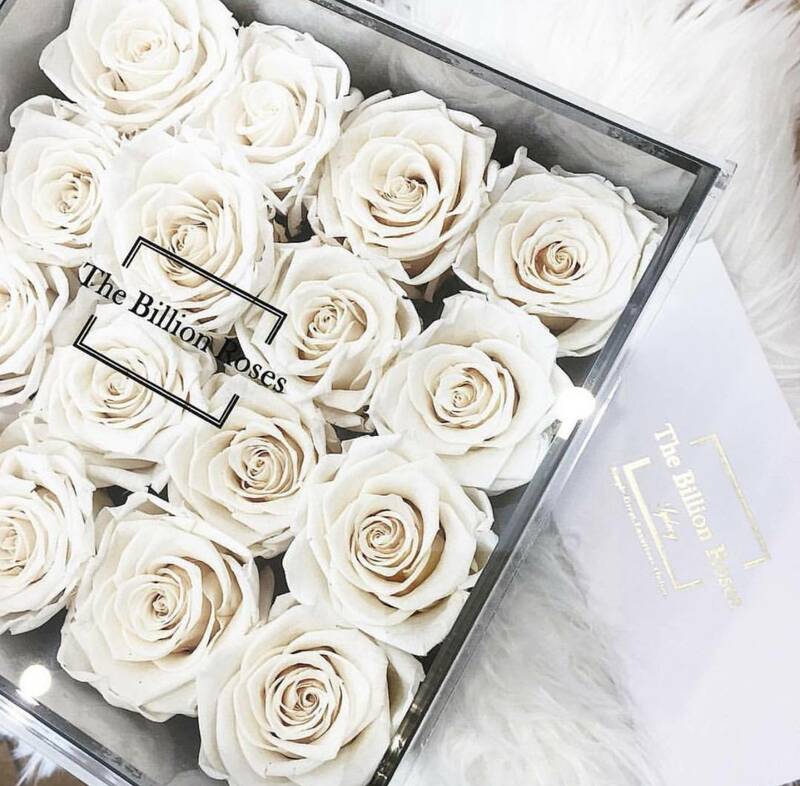 Surprise your other half, check out the various collections: The Billion Roses. The campaign for the fragrance includes a love story where two young and independent individuals who find each other and together dare to question their limits. I think this his & hers fragrances would be quite cute. I usually pick up my fragrances duty free or at Farmers. Speaking of my wish list, I should also start planning for my own valentine. I know that I have several work meetings on that day, so I want to make sure I'm as organised with my plans as I can be. Last year, I was in London on Valentine's Day and watched Fifty Shades Darker. Looking forward to watching Fifty Shades Freed, which is coming out on Valentine's Day this year. Each year, things can be so different and circumstances vary which makes life interesting and worth living. I'm thankful everyday for the life I get to live, the good times and the bad, because life is truly a gift and it's the best when you get to celebrate it with your loved ones.